There was a time last week when I had 25 bottles of wine open in the house. “What is the problem,” you ask? Well, for one I feel obligated to drink every bottle and two, not all of them are good wines. The open wines were from the Chile Blends tasting, One Hope Chardonnay, and four box wines from Don Sebastiani & Sons. Over the last six months, I’ve had my share of boxed wines, many of them from the group that distributes the Octavin family of wines. This week, I’m cautiously optimistic to take a look at four wines from Don & Sons and their Pepperwood Grove brand. As a mouth breather and wine lover, chances are you’ve had one of the seven D&S brands, Aquinas, The Crusher, B Side, Flock, s|k|n, Smoking Loon and Pepperwood Grove. After significant research Don & Sons concluded that consumers were hesitant to buy 3L boxes because they didn’t see a brand they liked or knew. D&S is taking a significant step by using one of their mainstream recognizable brands in the 3L box format. The four Pepperwood Grove wines are Don & Sons first boxed wine release. In my opinion the packaging, presentation and labeling are the best of what I’ve experienced in this format. For newcomers to the “new” box wine format, a bladder inside the box deflates as the wine is consumed keeping oxygen (wine’s enemy) from deteriorating the flavor. The 3L format is equivalent to four (4) bottles of wine. A convenient spigot provides easy access. While I’ve yet to encounter a premium wine I’d enthusiastically serve, there are several mid-quality offerings available. 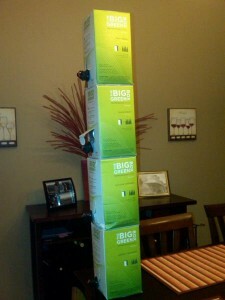 Let’s see how the recognizable GREEN BOX wines perform. 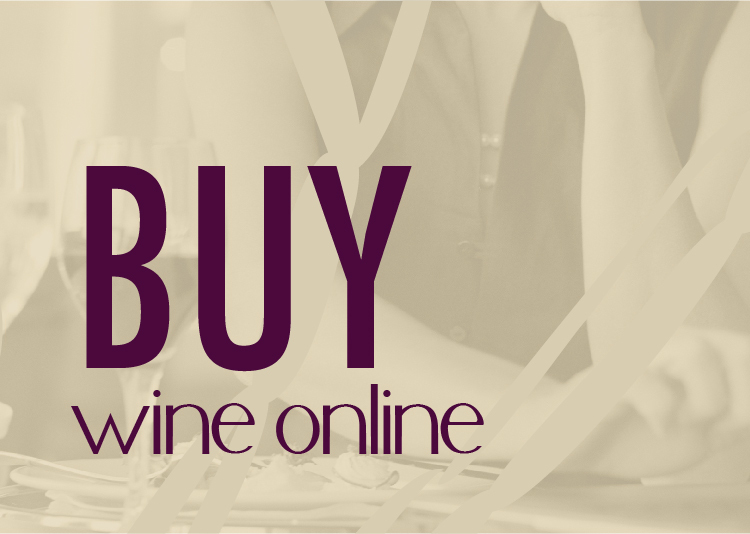 Since each of these wines is simple, clean and in eco-friendly packaging. I’ll keep my reviews simple, clean and I’ll save some words too. 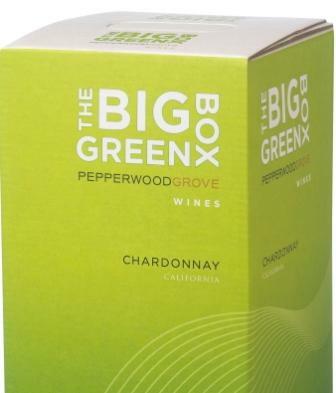 beausbarrelroom: #biggreenbox Chard – good balance of acidity and lush texture, notes of buttercream, green apple on the palate. Great crowd-pleaser! beausbarrelroom: #biggreenbox #donandsons Cab – Interesting on the palate, lots of green/herbs, chewy earth, firm tannins, surprisingly good finish, yum! 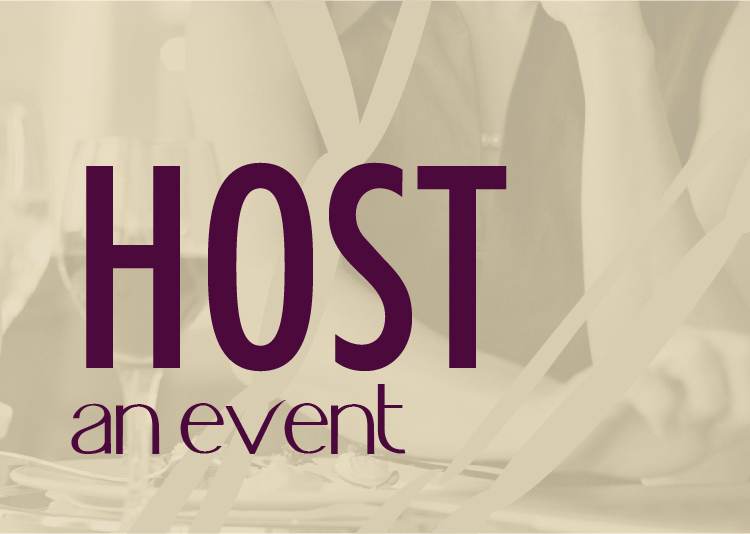 But which tastes better – a bottle of good wine which is left open, or a box of poorer wine which does not deteriorate? I enjoy the pinot grigio but purchaced it in ME. And now that Iam in FL. I HAVE NOT BEEN ABLE TO FIND IT. ANY IDEAS AS TO WHERE I might be able to find here?